It was my birthday. It was my birthday. I didn't spend my money. You won't believe how long it took me to come up with that. Let's just say a while. Anyway, on the 22nd of February 2000 something amazing happened. I was born, I'm just joking about the fabulous thing but I was most definitely born. So last weekend I had a birthday celebration weekend and I received a few presents which I hadn't asked for because I didn't know what I wanted and I'm very grateful for all of the things I got. I'm not trying to brag I just thought you'd like to see what I got. So these are a handful of things that I received, I didn't want to show you everything because I received things like chocolate or because I didn't know what I wanted I received a lot of money so I didn't really think you'd like seeing a bunch of money, would you? So I'm going to start with the presents my friends got me and then go onto the things my family got me. My best friend of ten years got me a Fault in Our Stars themed shirt. If anyone has read or watched TFiOS which is highly likely everyone will know the quote on the front of the shirt. It says "I'm a grenade and at some point I'm going to blow up and I'd like to minimize the causalities, okay?" 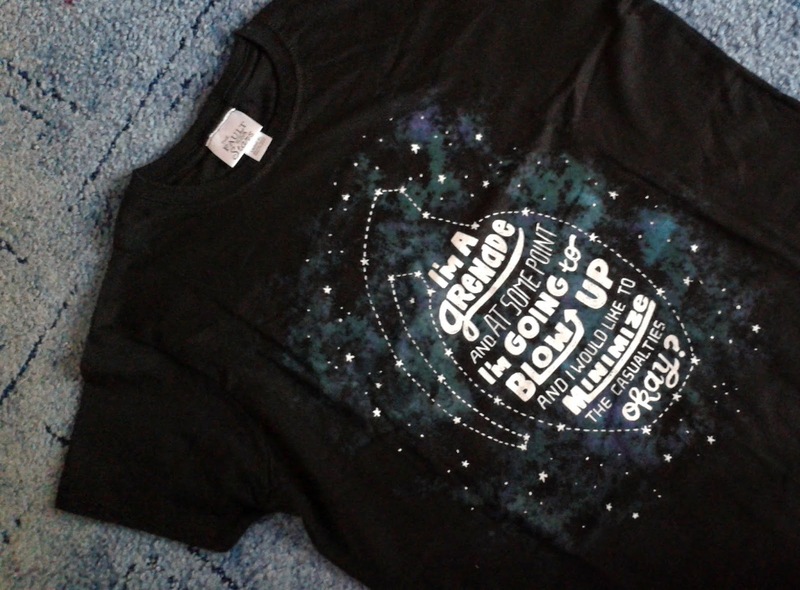 I really love the style of the shirt with the galaxy background on it because it really relates to the film and book. I haven't had chance to wear it yet but I definitely will be as soon as I can. Now the other thing my best friend got me was just the cutest little d.i.y. in the world. 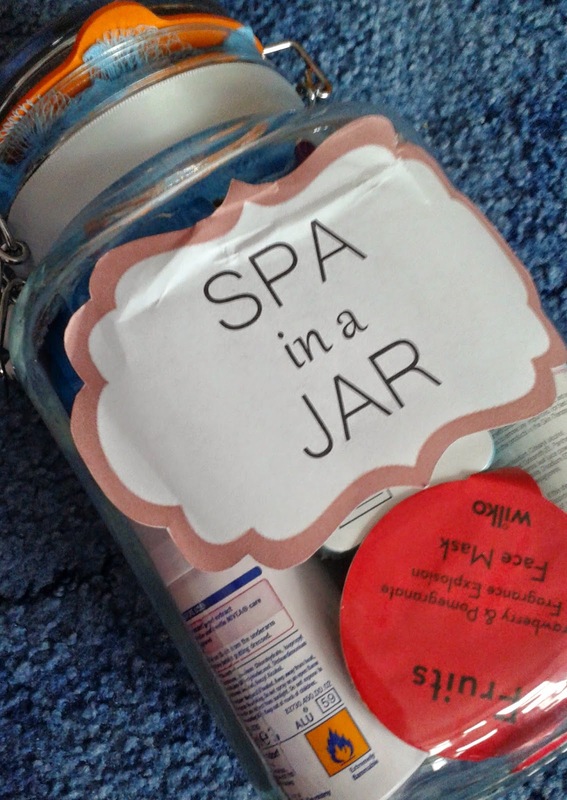 Basically it's a spa in a jar and it has all the bits you need for a perfect pamper night and by her instructions just add a bit of Spotify and a good book and you're sorted. I think this is a great idea that can be really inexpensive and if you have a friend who really loves pampering herself this is a perfect present for them. 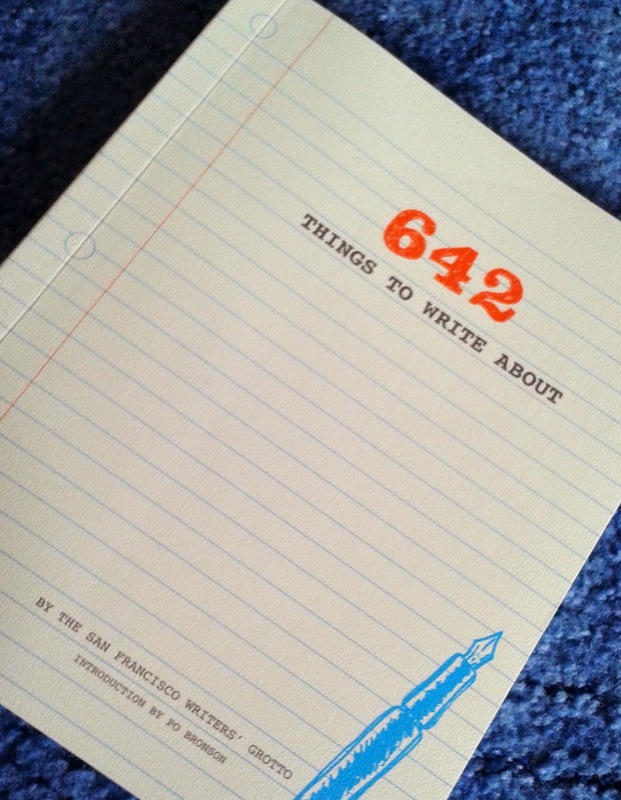 Another one of my friends aside from the chocolates she got me was this book called 642 Things To Write About and as it says on the tin it's a book with 642 things to write about. 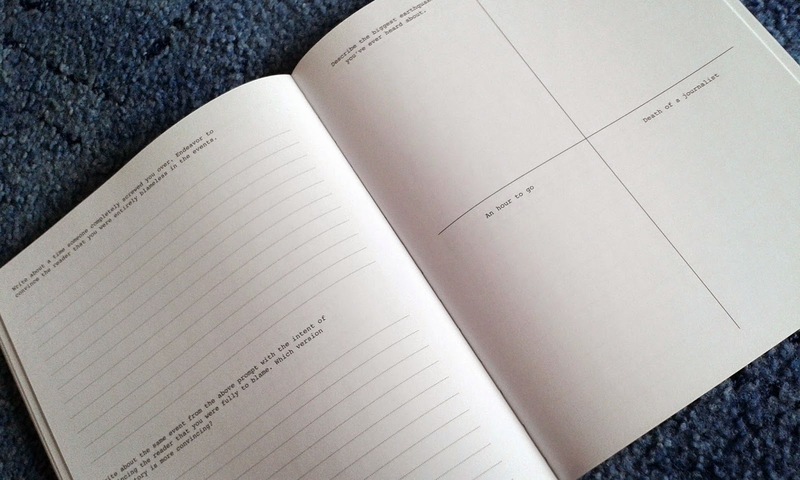 I think this is a really cool idea for when you're bored or if you have a real thing for writing which I definitely do. 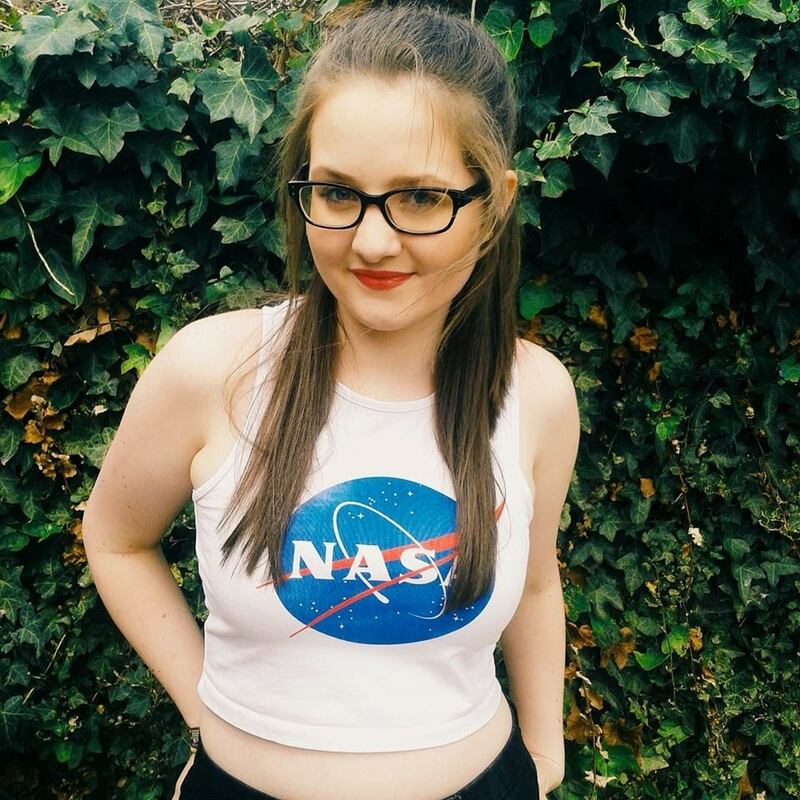 Anyway, I'm really excited to write in this and I might but only if you want write a blog post when I've filled it up a bit to show you what I've wrote about. 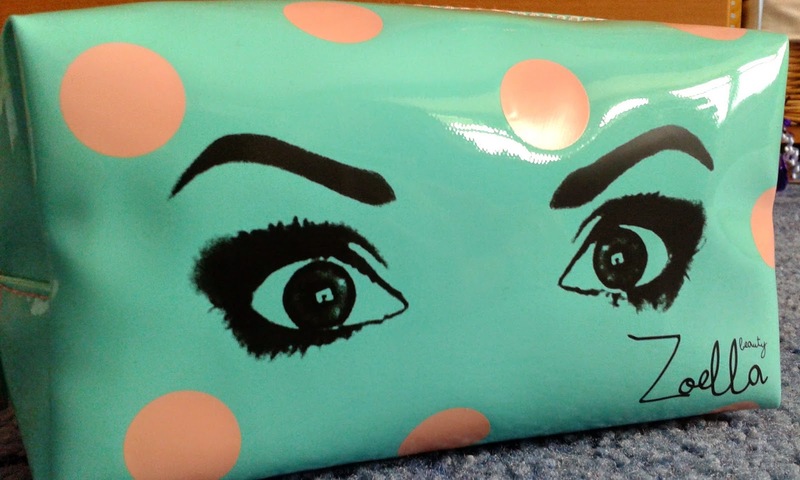 Then my last friend bought me a Zoella beauty bag. This is my favorite one out of the three that Zoe has bought out, I got my friend the pink one with the guinea pig on for Christmas and that one was her favourite. I love the colours on this and it's so spacious! It has so much room in it! I can't wait to start using this for all my beauty bits when I'm travelling. 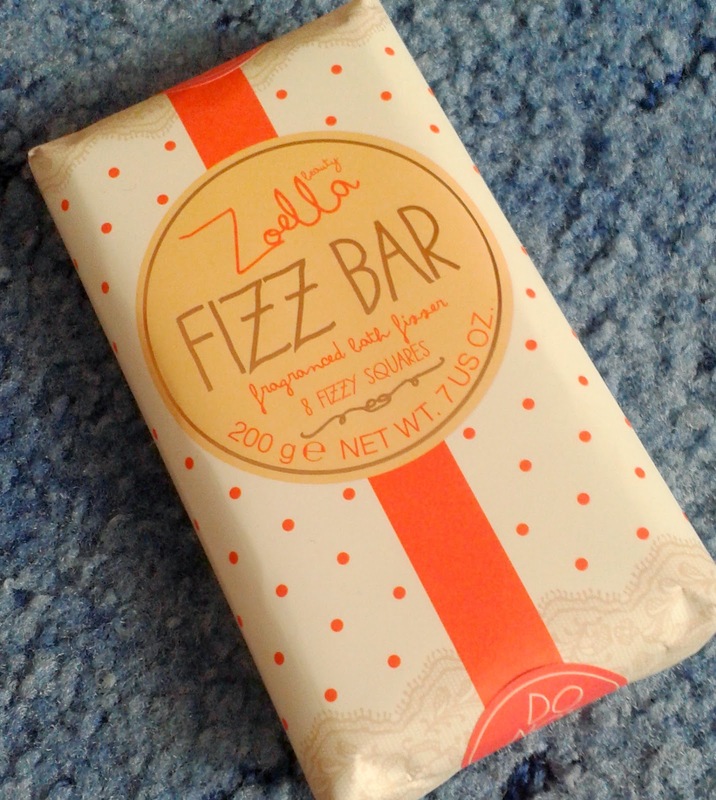 The other thing that my friend got me was the Zoella Fizz Bar. I haven't had a chance to use this yet but the smell through the packaging is amazing. It smells so clean now I know that sounds weird but if you've tried this or plan on I think you'll understand. I love the packaging on this and it just screams Zoe. One of my favourite things about the product is on the ends of the packaging it says 'Do Not Eat' and it just makes me giggle because it seems like a chocolate bar but they have to remind people not to eat it. Okay, now onto what my family got me. 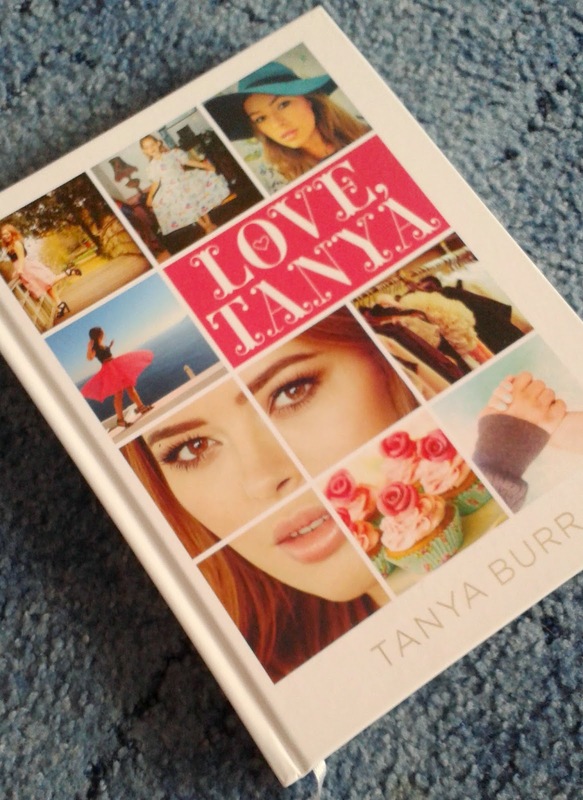 My little sister got Tanya Burr's book called Love Tanya. I haven't had chance to sit down and read the book but I've had a flick through and looked at the pictures and they look absolutely stunning! Tanya is so photogenic. I'm really glad that she bought this for me. 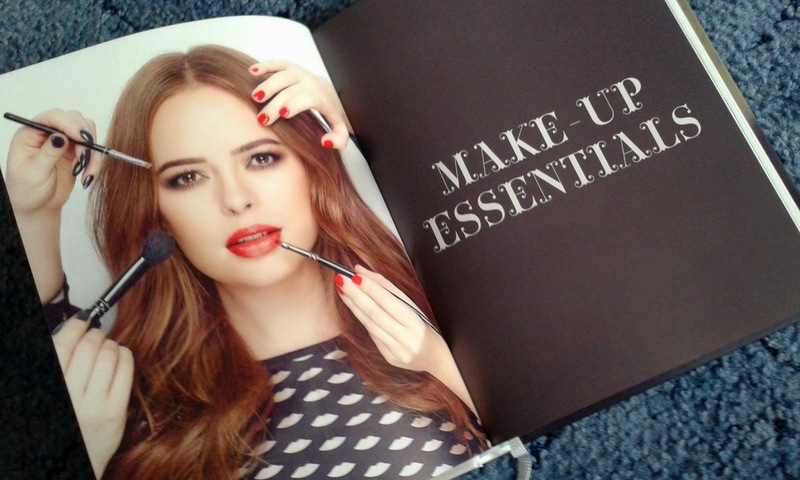 I really love how the book has been put together and in such a short time! The next book I have to get is Fleur's book. My older sister got me this Simple Skincare set. 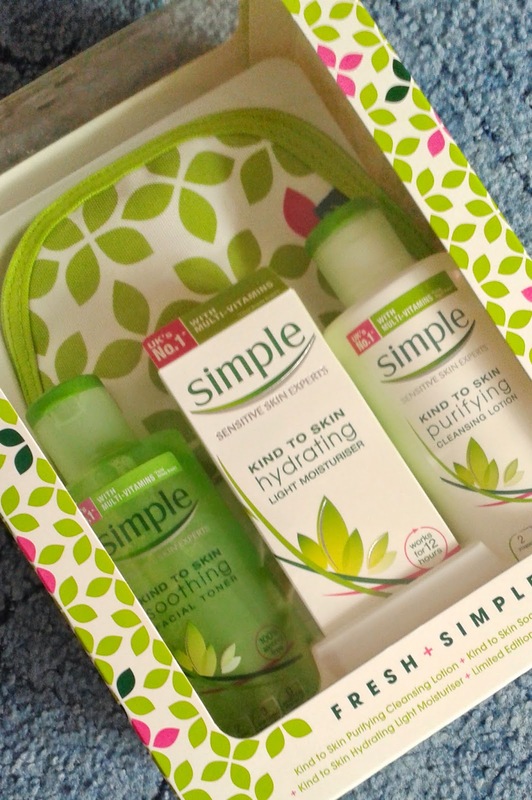 It has a Soothing Facial Toner, a Hydrating Light Moisturiser, a Purifying Cleansing Lotion and a cosmetics bag in it. 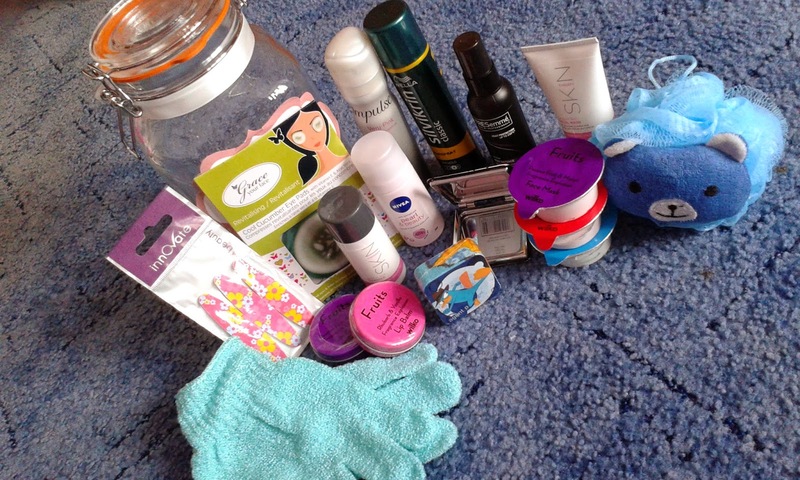 I use the cosmetics bag to take my everyday makeup to school and it's really good. It's quite spacious which is good but it doesn't take up a lot of room either. I've tried all the skincare products in the set and I'm excited to start using them again. Onto what my parents got me. As I said I didn't really know what I wanted so they bought me a few bits which I love. The first one is George Ezra's Wanted On Voyage album. 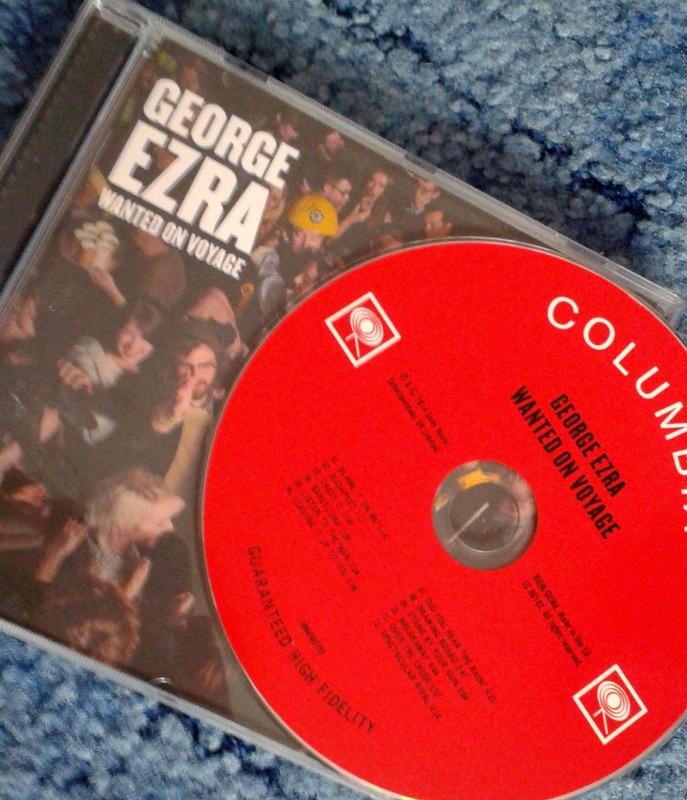 I absolutely love this album and I might have a bit of a love for George Ezra himself. I just think he's really good looking along with the fact that his voice is absolutely amazing! My favourite songs on the album are Drawing Board and Cassy O'. 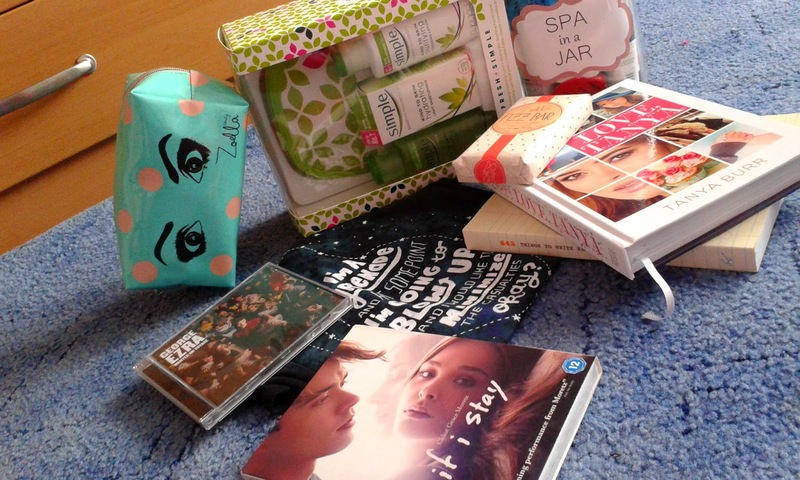 The other present apart from my Frozen bits and my Disney Fairy tissues was the film If I Stay. I went to watch this film in cinema but you probably already know that because I wrote a blog post on it which you can read here. I absolutely loved this film as you all know and was very happy to get it. I haven't watched it on DVD yet but I hope to soon.